You may have noticed the last few weeks that this was a dead link. Well, that comes down to that fact that we’re still reorganizing. We had a lot of folks wondering where the website went so we got this rudimentary page up now for folks quick reference. 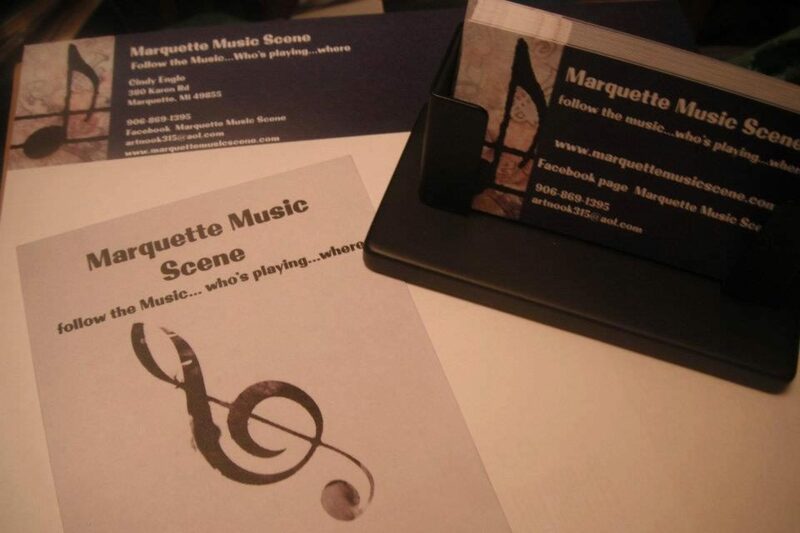 Eventually this will not only be the best reference for live music in the greater Marquette area (and Upper Peninsula), but also the home of the Marquette Music Scene Hall of Fame on the interwebs. The future is bright, and we’re gonna need you. Stay tuned for more exciting developments!